Rich hot chocolate with pumpkin puree topped with freshly made whipped cream. 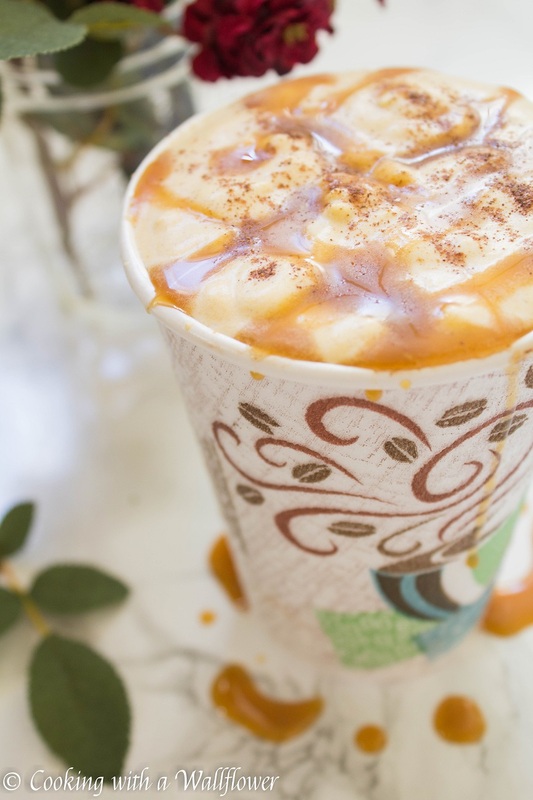 This pumpkin hot chocolate with pumpkin pie spice whipped cream is perfect for fall. 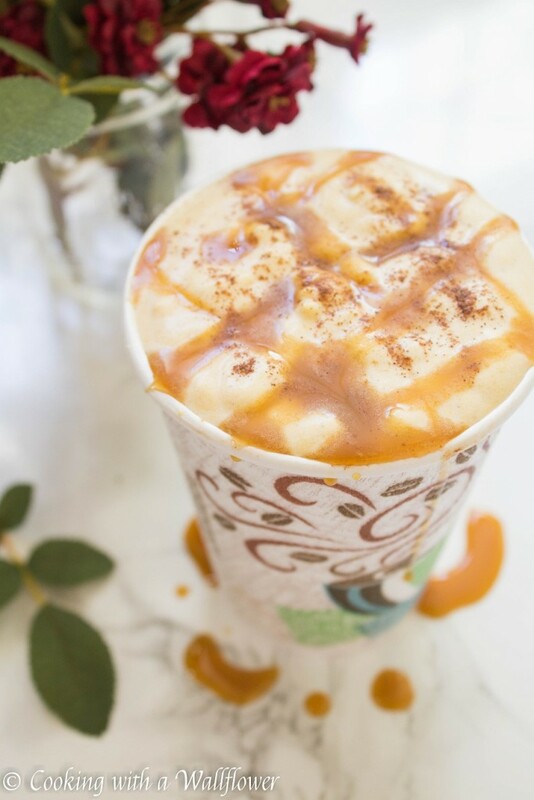 Since fall is my favorite season, I just had to create a warm drink filled with all the flavors that are associated with this picturesque season! But I don’t think that comes as a surprise. One of the first things on my to do list this fall was to make one of my favorite drinks, hot chocolate, and pair it with the flavors of fall, pumpkin. But this rich and decadent hot chocolate isn’t just pumpkin pie spice flavored, it actually has pumpkin puree, and so does the whipped cream. 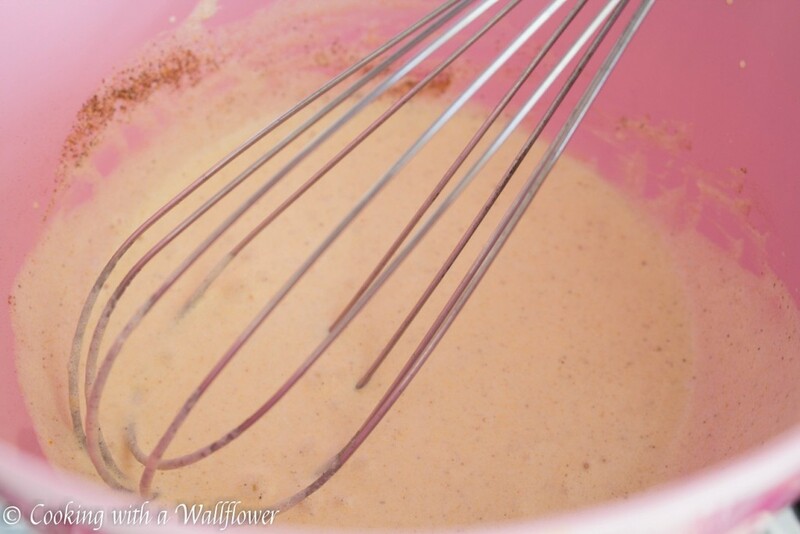 Pumpkin pie spice whipped cream! How could I resist? Then I topped my hot chocolate and whipped cream with pumpkin pie sauce and more pumpkin pie spice. Did I go overboard? Nope! I don’t think so. I am seriously obsessed with hot chocolate, especially as it gets colder and colder. All I want to do is curl up on the sofa with hot chocolate, baked goods, and a good book. But obviously, I can’t stay home all through fall and winter. So, the next best thing? 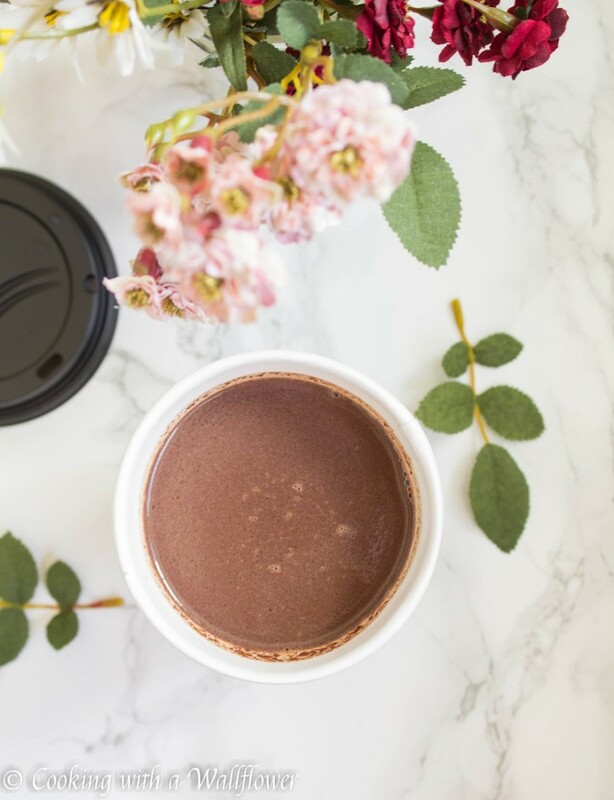 Packing this hot chocolate in a Dixie® To Go cup and bringing it with me as I run errands, like grocery shopping at the farmer’s market. 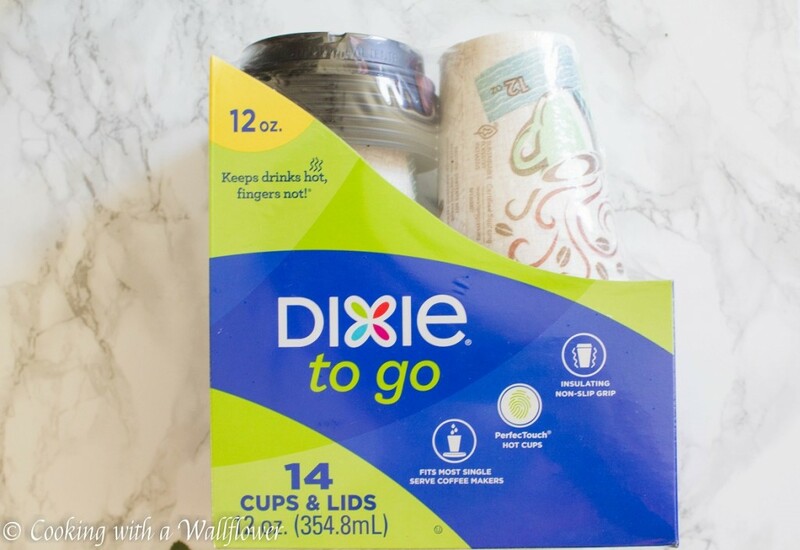 Dixie® To Go cups have a leak resistant lid and an insulated layer so it’s the perfect way to take my hot beverages with me, plus no mess and no clean up.That’s especially convenient since I’m topping my hot chocolate with all that pumpkin pie spice whipped cream. No need to clean! 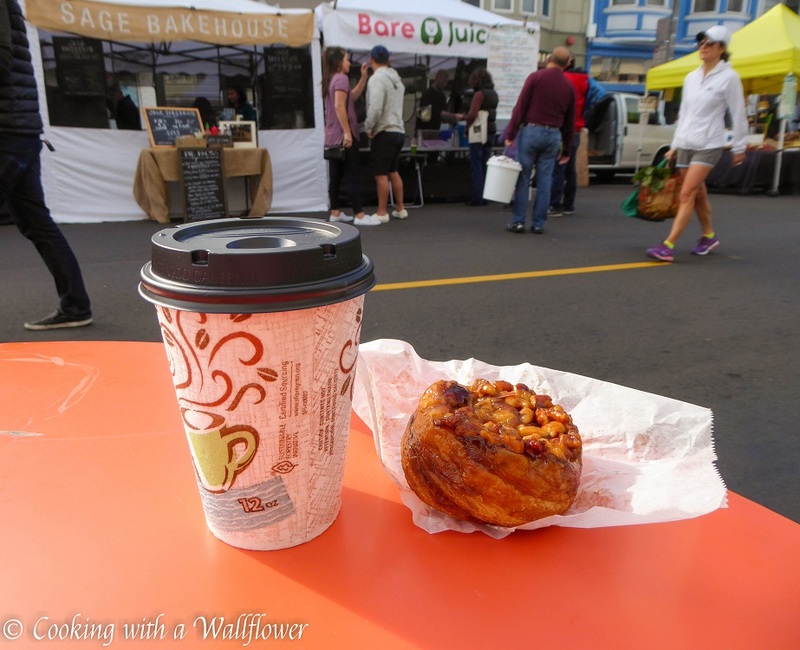 Getting things done, indulging in hot chocolate, and keeping warm from the chilly winds? Definitely a win in my book! To make this pumpkin hot chocolate, you’ll just need several minutes. In a small pot, add pumpkin puree, granulated sugar, cocoa powder, milk, and heavy cream. Whisk until all the ingredients are well combined. Stir in chopped semi sweet chocolate. I used semi sweet chocolate, but you can use whatever type of chocolate you prefer. 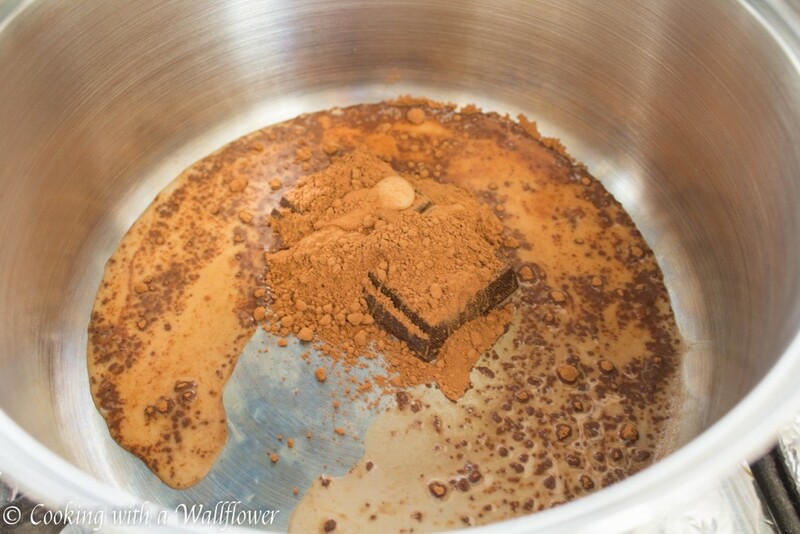 Chopping the chocolate into small pieces help the chocolate melt better. Stir until the chocolate has completely melted. Remove the hot chocolate from heat. 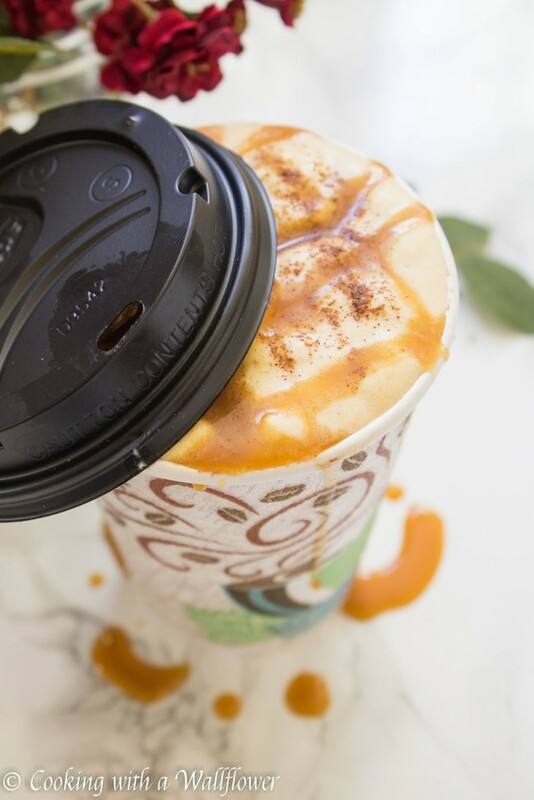 Pour the pumpkin hot chocolate into mugs, or if you’re going out, Dixie® To Go cups. In a small mixing bowl, add heavy cream, pumpkin puree, and pumpkin pie spice. Whisk quickly until the heavy cream has thickened into whipped cream consistency. Top the hot chocolate with the pumpkin pie spice whipped cream. And if you like, with pumpkin pie sauce or caramel and a pinch of pumpkin pie spice. 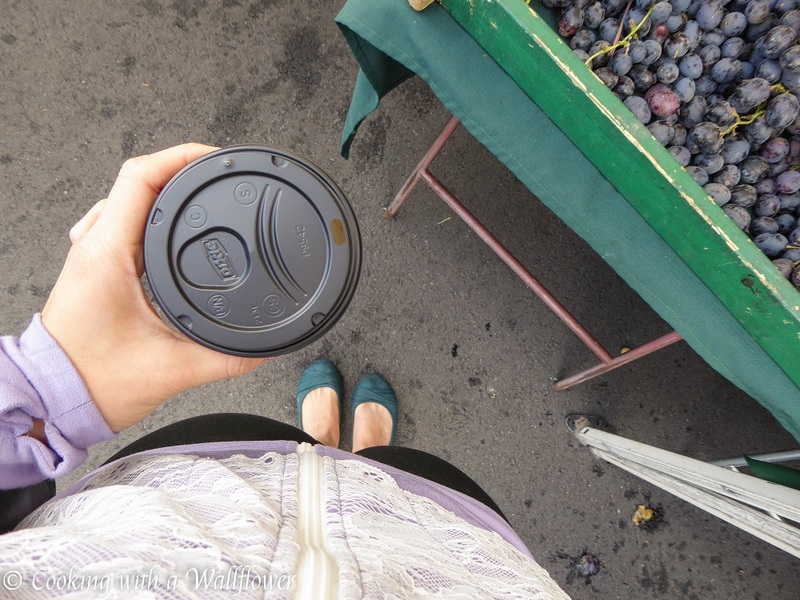 These Dixie® To Go cup are also perfect for teas and coffees and fit so well with your everyday routine. Rich hot chocolate with pumpkin puree and pumpkin pie spice then topped with freshly made whipped cream. 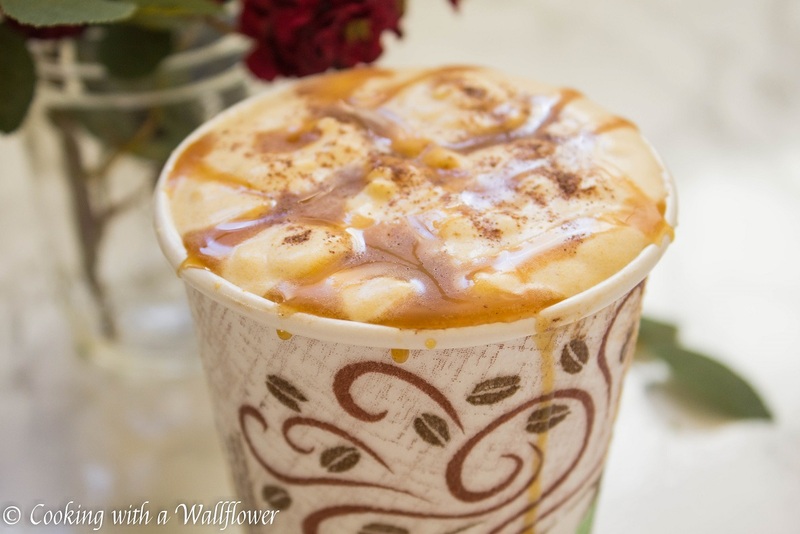 This pumpkin hot chocolate with pumpkin pie spice whipped cream is perfect for fall. In a small pot, add pumpkin puree, granulated sugar, cocoa powder, milk, and heavy cream. Whisk until all the ingredients are well combined. Stir in chopped semi sweet chocolate. Stir until the chocolate has completely melted. Remove the hot chocolate from heat. Pour the pumpkin hot chocolate into mugs, or if you’re going out, Dixie® To Go cups. In a small mixing bowl, add heavy cream, pumpkin puree, and pumpkin pie spice. Whisk quickly until the heavy cream has thickened into whipped cream consistency. Top the hot chocolate with the pumpkin pie spice whipped cream. 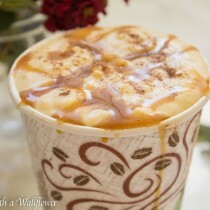 Drizzle the hot chocolate with pumpkin pie sauce or caramel. Sprinkle with pumpkin pie spice. 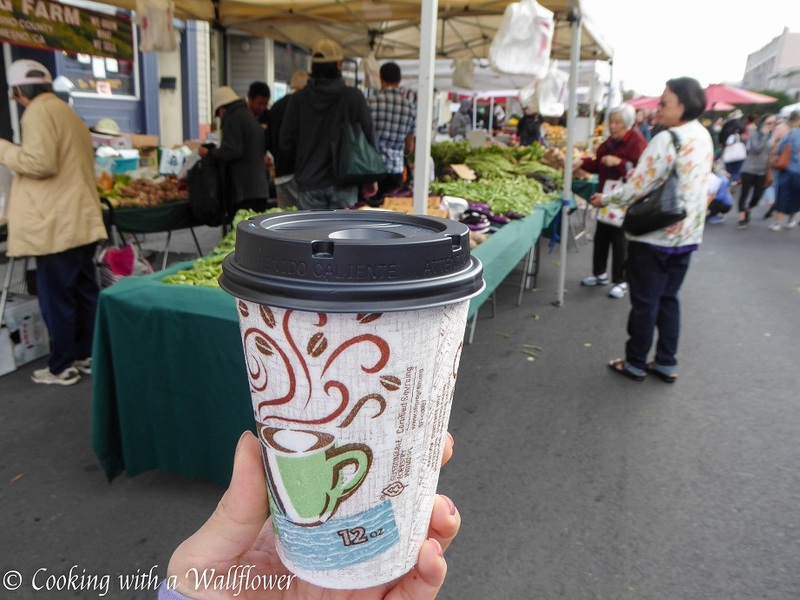 This entry was posted in Beverages, Fall Cravings, Gluten Free, Holidays, Hot Chocolate, Quick and Easy, Recipes, Vegetarian and tagged gluten free, hot chocolate, pumpkin, quick and easy, sponsored post, vegetarian. I’m not a fan of fall. Or winter. But I’m definitely going to end up a fan of this hot chocolate! I hope you’ll like it, Elizabeth! I hope you’ll like it, Justine! This looks so delicious Andrea..my baby will definitely like this. I will surprise him. I hope you’ll both like this!